Spring is here, the flowers are blooming, the birds are singing and winter clothes are ready to be stored. Dresses, capris, shorts, t-shirts, sleeveless blouses, will replace all what we were wearing so far, leaving our pale flesh exposed. We need to get that J-Lo’s sun kissed tint NOW, without being obliged to spend hours under the sun (never ever expose yourself without SPF) or the tanning beds (which are completely unhealthy). *First of all, St. Tropez whipped bronze mousse is a product I am using for about 2 years now. I purchased it from Boots and it costed around 280 Dhs which is approximately 50 Euro. Regarding application, you have to shake really,really well the bottle before you press the pump. The mousse looks scary and smells quite bad. Applying the product though is very easy and dries almost instantly. It is recommended to let it act for about 4 hours before you have a shower/go to the gym, etc. 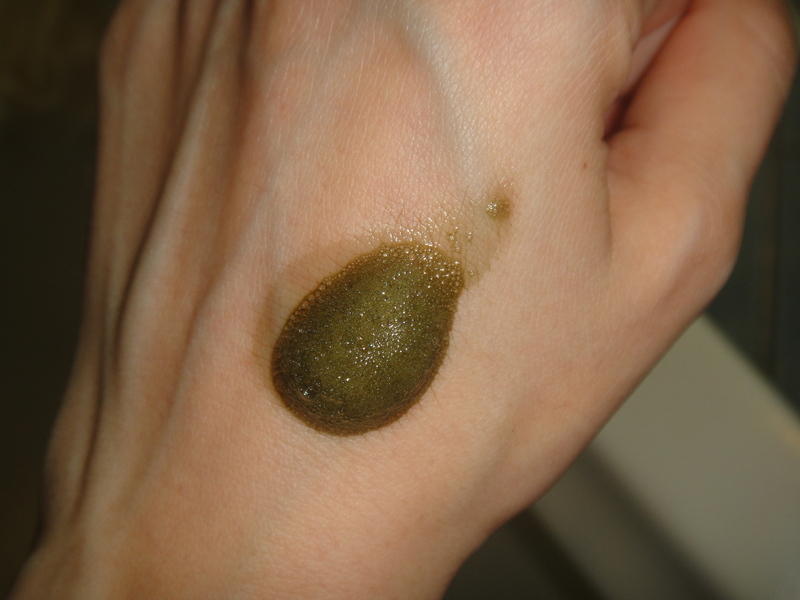 In right dosages, St. Tropez looks like a believable tan, in wrong dosages however, it looks like an orange-brown dirt. On the bright side, the tan lasts for good 4-5 days. You can have a look at the full range here. 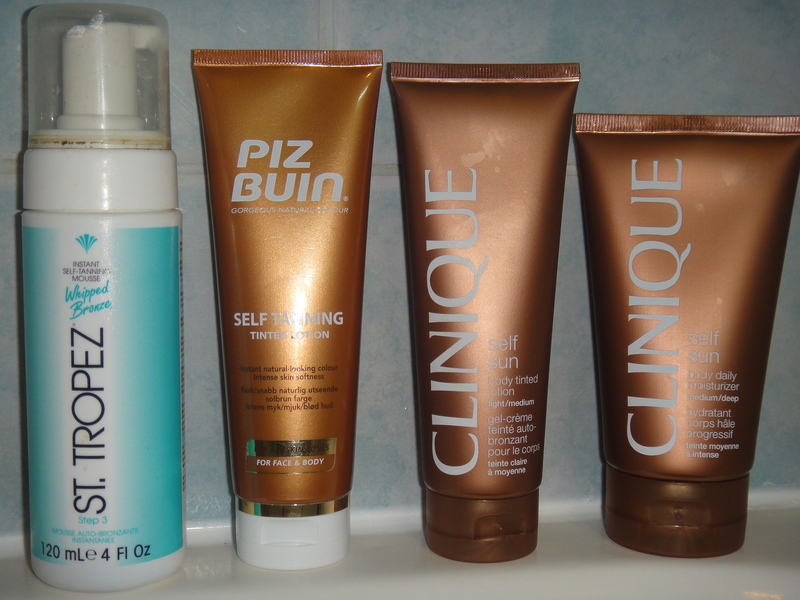 *Then, Piz Buin Self Tanning Tinted Lotion, is a product I like a lot. It feels like it is something between body lotion and self tanner. I bought it from a supermarket (Carrefour) and it costed me 35 Dhs which is 7 Euro. 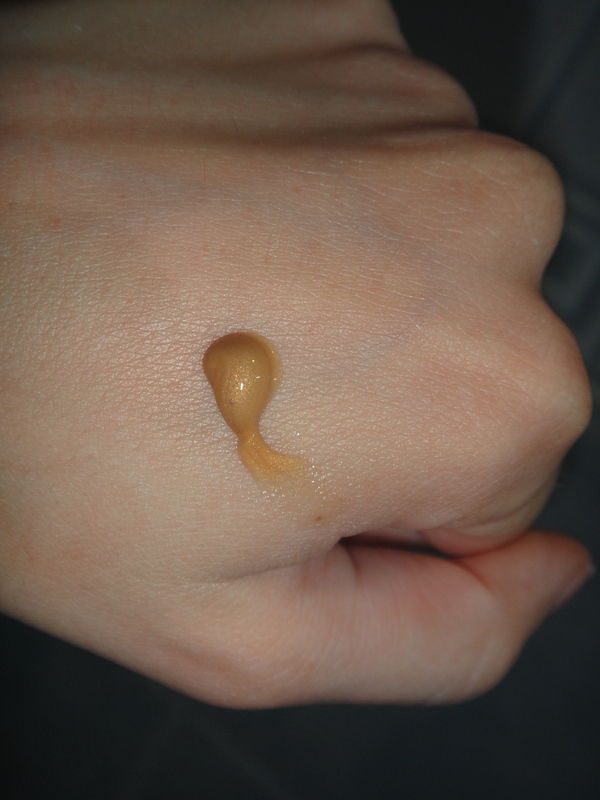 It has a nice light bronze tint, it does not have an odor and it is easy to apply and build. 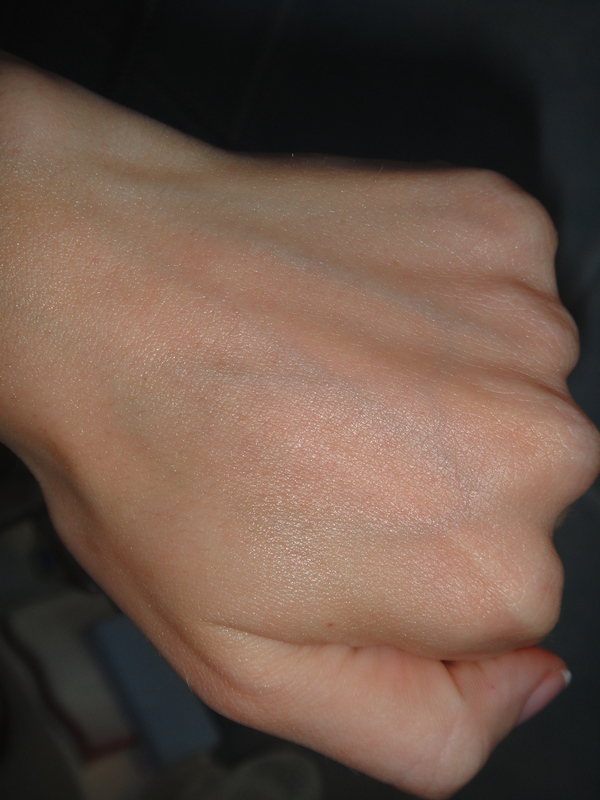 It gives a soft tan look which is almost real! On the other hand it takes ages to dry and it lasts for about 2-3 days maximum. For best results, I strongly recommend to apply it and let it dry overnight. Click the link to see the range. 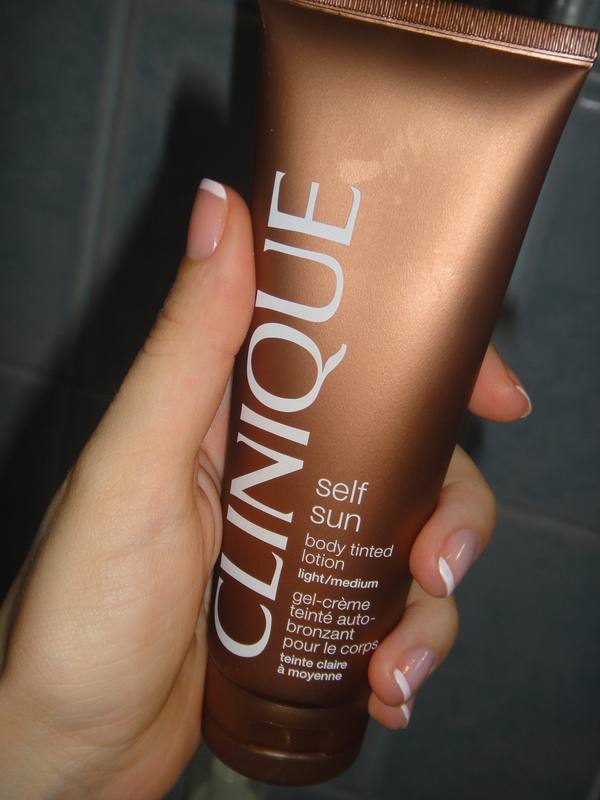 * Also, Clinique Self Sun body tinted lotion (light-medium) is another favorite of mine. It costs around 109 Dhs which is 20 Euro. It comes in two versions: light-medium and medium-dark. Light-medium suits fair skin tones better (below nc/nw25), while medium-dark suits medium skin tones (over nc/nw25). Even though I am nc25, I bought light-medium because it was the only one available. 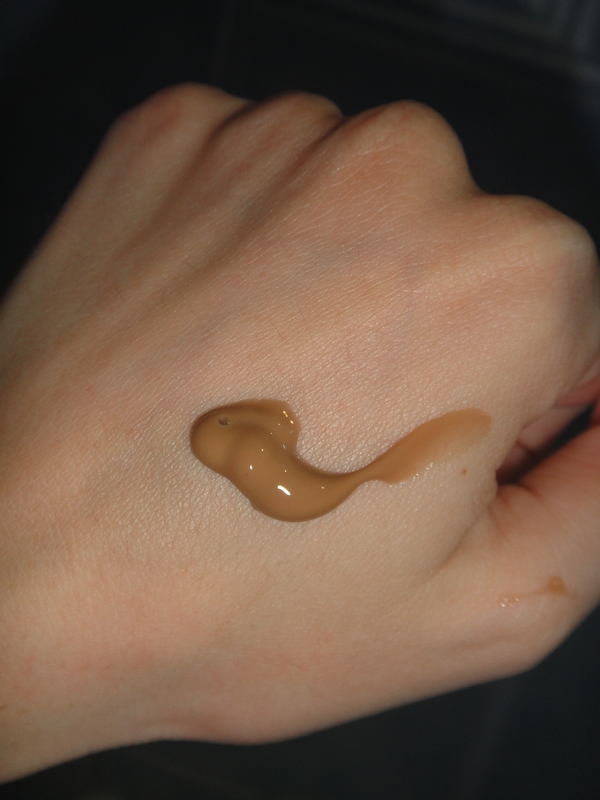 It gave me a very soft caramel tint after I applied it twice. 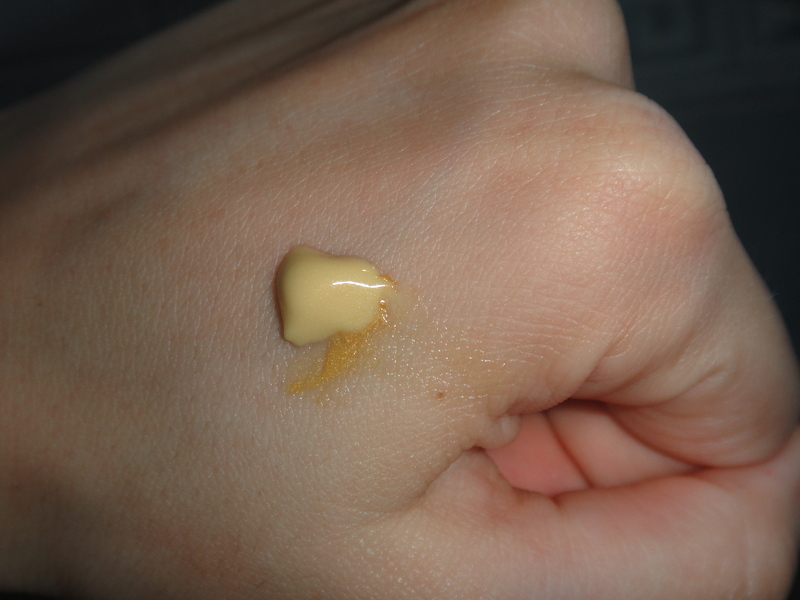 The lotion is a light and pleasant scented self tanner, which is easily applied but takes some time to dry. As I said before, it gives a nice caramel tint but it can look orange as well. As I do with Piz Buin, I like to let the lotion dry over night. 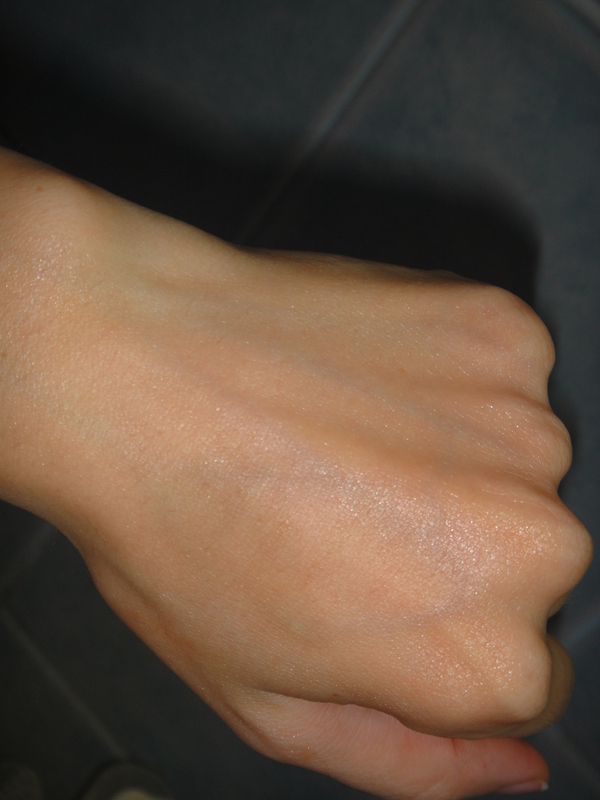 The effect may last for about 4-5 days. You can see the product through this link. 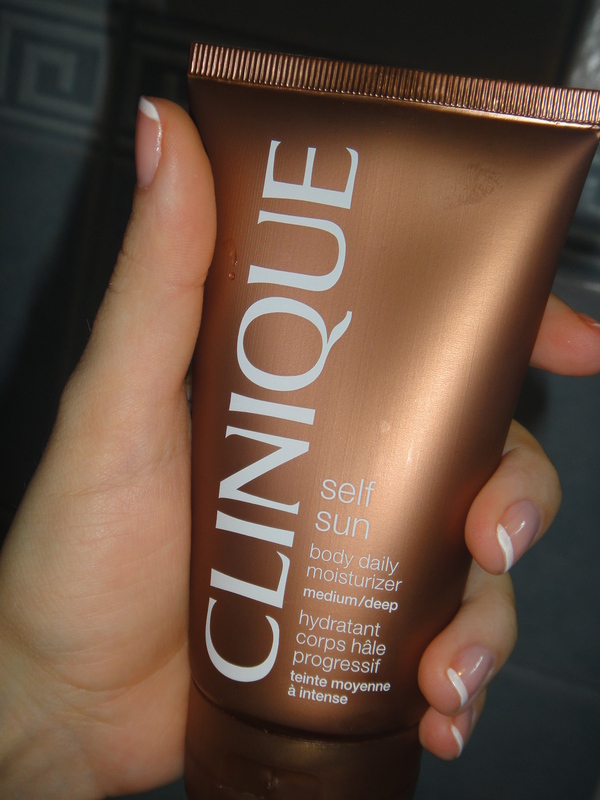 *Last but not least, Clinique self sun body daily moisturizer (medium-deep) is the best of the best, out of all the options I have tried. 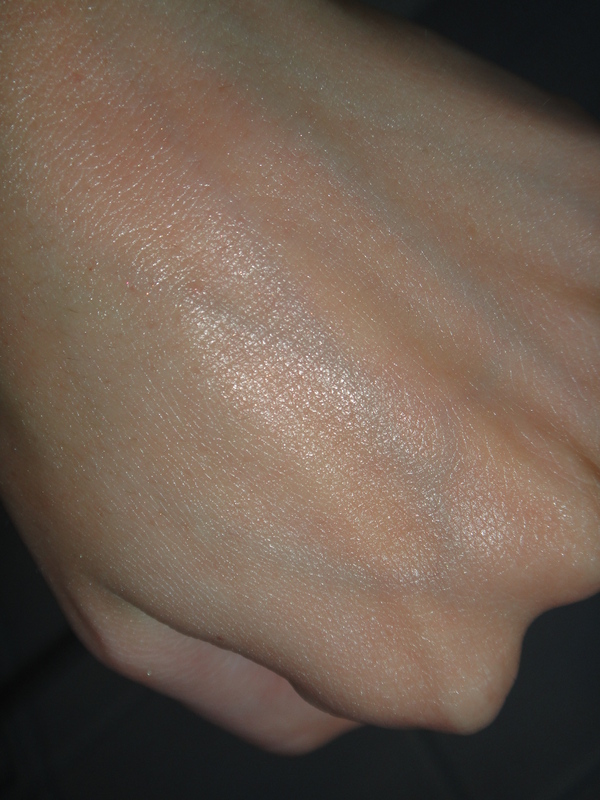 It is a tinted moisturizer which builds the colour gradually and has long lasting effect. The medium dark shade suits perfect my nc25 skin tone and it gives me a very natural like soft bronzed look. I purchased it for about 119 Dhs which is about 23 Euro. I apply it once per day on my body and on my face and it has the same scent as the Clinique Self Sun body tinted lotion. It dries relatively faster than the body tinted lotion but again I give is some time before I get dressed. Click here to see the product. Do you use self tanners? Which one would you absolutely recommend? This entry was tagged Beach, Bronzer, Clinique, Piz Bruin, Self-tanner, St. Tropez, Summer, Vacations. Bookmark the permalink.